Nagapattinam District Collector Dr.S.Suresh Kumar has got his Doctorate from the esteemed SASTRA University . He served in various departments and got several awards for his professionsl and intellectual services . 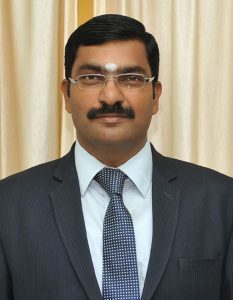 He got promoted as IAS from the Tamilnadu State Group I civil services .